Byron White, Founder of WriterAccess, wants to show you how to make your content stand out at the next Baltimore HUG event for FREE! Moving forward into 2015, the power of content marketing cannot be ignored. It’s a powerful form of marketing and it’s not dying down anytime soon. Some of you may already be aware of the benefits of content marketing but are having difficulty creating engaging content. It can be a challenge to take your content and elevate it into an eye-catching piece. Forward-thinking companies are joining the content marketing revolution in droves — gathering ideas, developing stories and publishing a steady stream of content that engages audiences, earns trust and motivates the desired action. But where is all of this great content going to come from? How do we engineer success? How do we make content "snap, crackle and pop" so it converts readers into believers, and believers into customers? Well, if you’ve been looking for a hands-on opportunity to learn and get answers to these questions, you won’t want to miss the next Baltimore HubSpot User Group meet-up! Byron White, Founder of WriterAccess, will be speaking at the next Baltimore HUG meet-up to show how to make your content snap, crackle and pop to drive conversions! Byron first led the charge in the content marketing revolution back in 2006 with Content 6: a full-service content marketing agency that served 100+ organizations like Walmart, Salesforce and more! 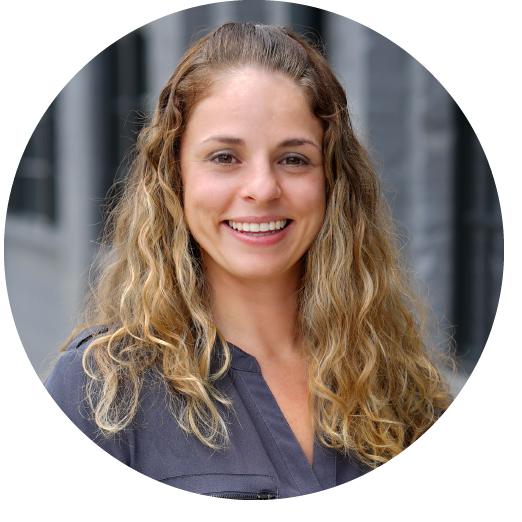 As demand grew, Byron looked for a way to scale their services, and founded WriterAccess in 2010. 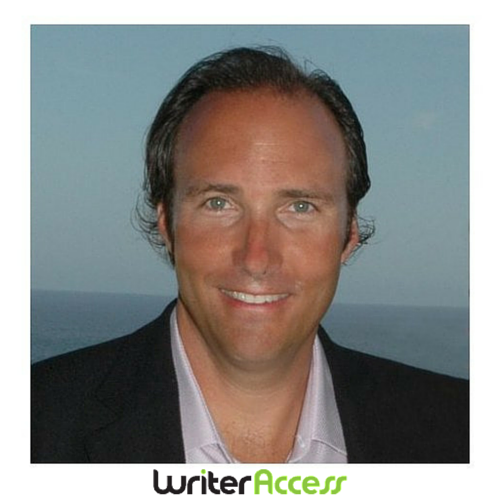 WriterAccess is an online marketplace connecting thousands of customers with a variety of experienced, professional writers. This platform allows customers to communicate directly with screened, proven writers across industries to create content — from product descriptions, to blog posts, to eBooks and more. With Byron’s 15 years of industry experience, he has published many books on content marketing. Most recently, he will have the opportunity to share his valuable insights as Chair of the Content Marketing Conference, rolling out in Vegas on May 12th–14th. Join Byron White at our free Baltimore HubSpot User Group meet-up on March 25th at 6:30pm EST for a lively discussion on the topic of content marketing, focusing on how to make your content snap off the page and crackle when it’s read, with those eye-popping headlines. We’re plunging into a new era of marketing, where creating value through informational content and story-driven experiences are the drivers for success. Learn everything you need to know about successful, driven content and register for this event today! Still not sold on content marketing? Learn about the benefits of content marketing here. For more resources on how to develop creative content and develop your content marketing strategies, check out our other content marketing blogs: This Is How You Brainstorm and 4 Tips for Creating a Killer Content Marketing Strategy.